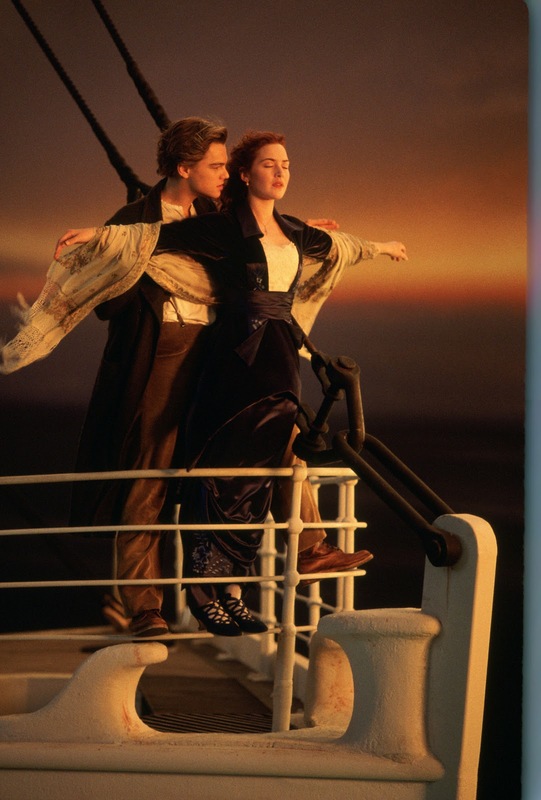 Return to the deep as 20th Century fox brings back “Titanic” in 3D to the big screen on a global theatrical release on April coinciding with its 100th anniversary since sailing. Opening April 7th in the Phils., the most celebrated film in history is presented to an untapped new generation of audience in 3D format. James Cameron who pioneered the first and only truly immersive 3D in “Avatar” brings back timeless “Titanic” in its full glory with enhanced, never-before-seen experience re-mastered in digital 3D. 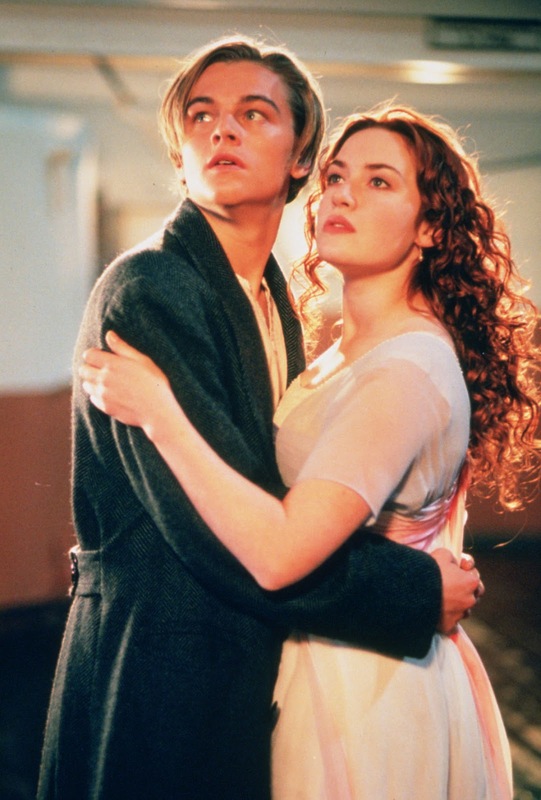 Starring today’s most admired and accomplished actors Leonardo DiCaprio and Kate Winslet, “Titanic” first released in 1997 is an epic romance and disaster film. 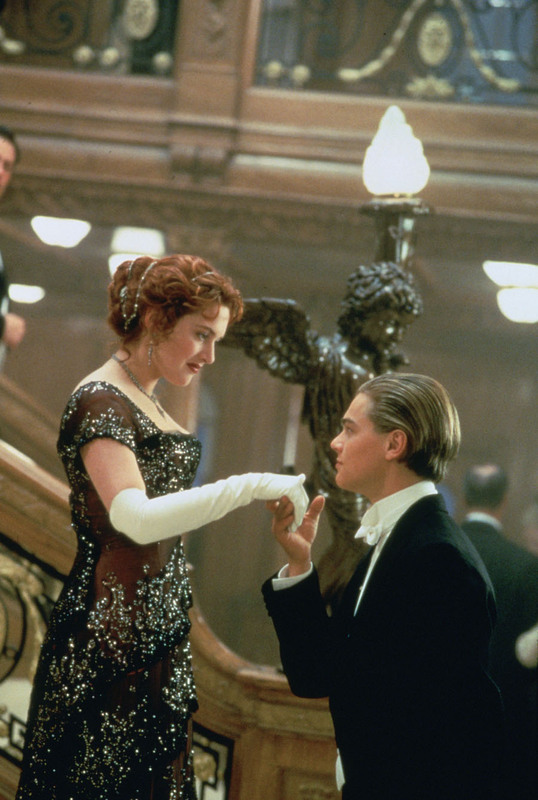 A fictionalized story of what was then believed to be unsinkable, “Titanic” is the voyage of the most luxurious ship ever built, the RMS Titanic where Jack (DiCaprio) and Rose (Winslet) fall in love aboard the ship during its ill-fated maiden voyage. Amid the thick crowd of well-wishers before the ship’s sail, Rose and Jack would soon meet that would change their lives forever. Rose, a 17-year-old belonging to the upper class American society is suffocating under the rigid expectations of her class suddenly finds herself drawn to the free-spirited steerage passenger Jack. Rose and Jack's forbidden love begins a powerful mystery that ultimately echoes across the years into the present. Nothing on earth is going to come between them -- not even something as unimaginable as the sinking of Titanic. Prepare to board when “TITANIC” 3D sets sail once again worldwide on April 7 (Saturday) from 20th Century Fox to be distributed by Warner Bros. (in Phils. ).